GM/Biotech Crops Manual - FREE - BCPC British Crop Production Council : BCPC British Crop Production Council . BCPC’s GM / Biotech Crops Manual is part of BCPC’s three tier GM/Biotech Crops Info service and is <!–free of charge until end-May 2015 and is–> designed for anyone involved or interested in plant breeding, crop production, agronomy and biotechnology. REGISTER NOW for IMMEDIATE ACCESS TO BCPC’s Online Database of GM/Biotech traits and events available around the world. 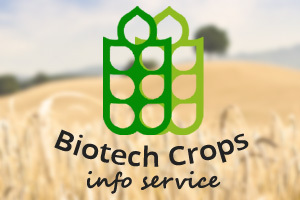 With impartial, independent, reliable and current data the service will ensure you are kept abreast of the latest developments in conventional GM technology, genome editing, gene suppression and other advanced breeding techniques.